Design can make or break your room, and at school - it's especially important to surround yourself with inspiration. Ditch the drab and make your dorm room fab with some of these creative decor hacks. Customize your door using easily removable Washi tape. Get totally organized with this Ikea hack. These mobile storage units can hold anything from beauty supplies to school supplies to late night snacks. Skip the taped up photo wall, and hang a fun tapestry. Use a My Cinema Lightbox to display your favourite quote, or as a reminder to hit the books! Turn off that harsh overhead lighting, and give your room a fun glow with neon. A coffee station! Have your roommate go halfsies on a Keurig with you, and keep yourselves fuelled all semester long. Who needs a headboard when you can have a (fake) flower wall? Bring some greenery and color into your space, with this super cheap DIY. 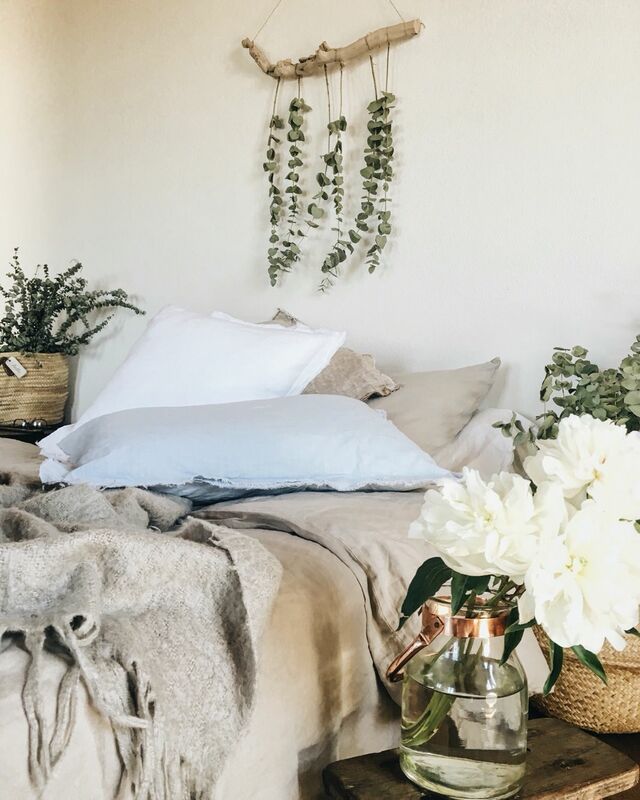 Whether an easy peasy DIY or a couple of fun accent pieces, you can make your room reflect your style and match your zen. Can’t decide where to start? Grab a lightbox for the low and make your statement - letters and characters included! Don’t forget to show off your renewed space with the on Instagram using #MyCinemaLightbox. You could be featured in our gallery of coolness! It’s that time of the year again - back-to-school season! Little kids everywhere are loading up their backpacks with fresh school supplies and ripe red apples for their new teachers, while college students are packing up their lives and moving to a different city altogether. And what better way to decorate than with a My Cinema Lightbox? It’s 100% customizable to fit whatever mood you’re in (and we can promise you’ll definitely experience a wide range of feelings throughout the school year), or alternatively, can be used as signage for whatever crazy party you’re hosting. Your new college friends are going to be oh-so impressed! Here are some of our favorite ways that our creative customers have used their My Cinema Lightbox, and hopefully will give you inspiration for using yours to decorate your new dorm room! 1. To proclaim your love for coffee -- because caffeine is necessary fuel to get you through late night cram sessions. 2. To count down the days until the weekend! 3. To motivate yourself -- because college classes are a lot tougher than high school! 6. … And to motivate you to get up the next morning. 8. And to remind yourself to have fun! Don't let the stress of college get you down. Now you can confidently step out onto your new college campus and leave all those fears of dorm living behind! You'll have the coolest room on your floor and everyone's going to love you. Let your [My Cinema Lightbox] light shine bright while you create words to live by and memories that last will last a lifetime!